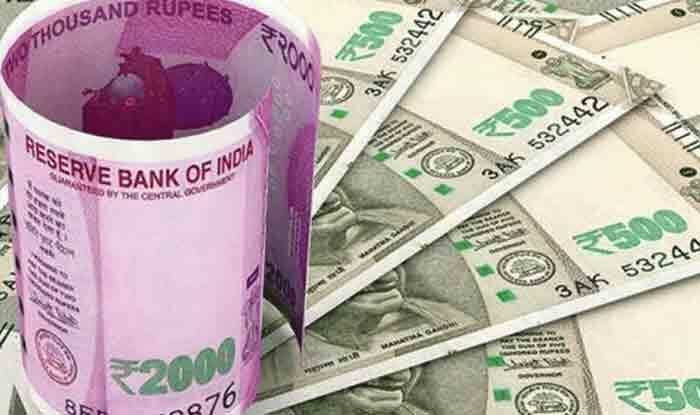 7th Pay Commission Latest News Today: Gratuity Limit For Employees Hiked in Budget 2019 – What Does it Mean? 7th Pay Commission Latest News: The Central Government employees, waiting for the Centre to agree to their demands of minimum pay hike and fitment factor beyond 7th Pay Commission recommendations, may have been left in a lurch by the Narendra Modi-led government once again during Interim Budget 2019, but something good has been announced for them. Speaking in Lok Sabha during Budget Session of Parliament, Goyal announced that the gratuity limit for the employees has been increased from Rs 10 lakh to Rs 20 lakh. So what does it mean for the salaried class. Well, the decision comes as a relief for them. It is encouraging them and may also result into them being associated with a single employer for a longer period of time. Further, it will also result in tax saving up to Rs 3,00,000 at the time of retirement. Furthermore, the Finance Minister also spoke on the National Pension Scheme (NPS) claiming that it has been liberalised. Making the announcement, he said that the government contribution NPS will now be 14 per cent. It was only 10 per cent earlier. Meanwhile, the employees’ contribution to the same remained at 10 per cent to their basic salary. Speaking on 7th Pay Commission, he lauded the government for implementing the recommendations for the government employees. Time and again, the governments of various states have been announcing the implementation of 7th Central Pay Commission (7th CPC) benefits to their employees. Recently, the Centre had issued orders for revision of allowances of teachers, equivalent academic cadre, registrars, finance officers and Controller of Examinations in the Universities and Colleges as per the recommendations of 7th Central Pay Commission or 7th CPC. The development came days after the Centre approved a proposal to extend the 7th pay commission recommendations to academic staff of government and aided technical institutions with granting of Rs 1,241 crore for the purpose. As far as the Central Government employees and their demand for a hike in minimum pay and fitment factor beyond 7th Pay Commission is concerned, the Minister of State for Finance P Radhakrishnan has claimed twice in a matter of 10 months that the government is not considering or mulling a plan to accept the demands of the Central Government employees.